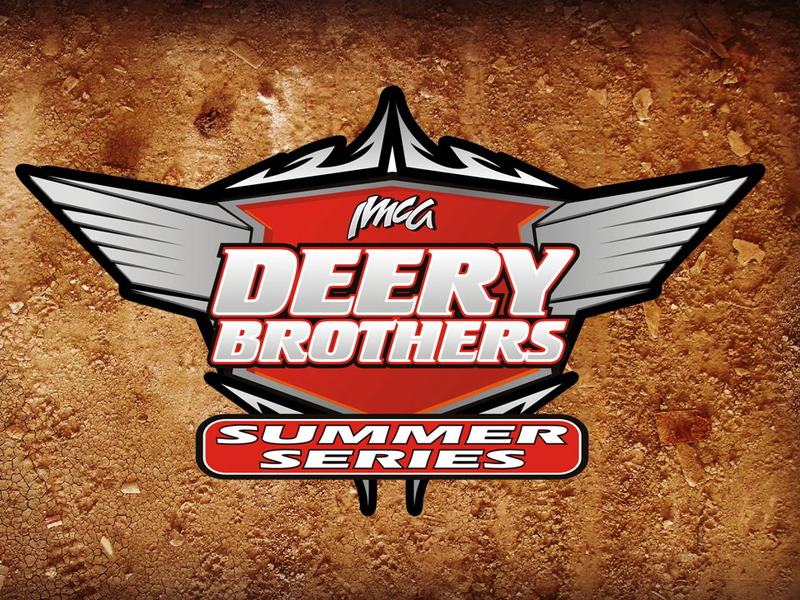 VINTON, Iowa – The 2019 rules for six of IMCA’s eight divisions have been announced. 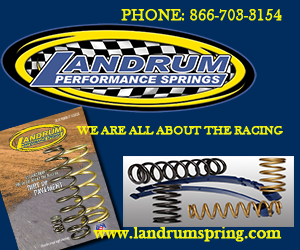 Maximum and minimum free-standing spring heights are specified for front and rear suspensions for Modifieds and both SportMod divisions, and the nose piece must be the same width from front to back. Maximum and minimum roof dimensions will include the sides when Modifieds, Northern SportMods and Southern SportMods are measured in tech. No bends or breaks will be allowed in sail panels for any of those divisions. Modified and Northern SportMod roofs must be mounted within half an inch of the rear roll cage. And Modified drivers competing with a 604 crate engine must use one of two carburetor spacers, the Speedway Motors part no. 545-64940 or the Moroso part no. 64940. Southern SportMod drivers competing with a manual transmission must now utilize a cast iron three-speed OEM manual transmission; no four- or five-speed transmissions are allowed in the division. GM 602 crate engines manufactured after December of 2017 with Chevy Cap seals must have IMCA Cable-Lok Seals. All GM 602 crate engines produced prior to December of 2017 that utilize the GM breakaway bolt sealing system do not have to have IMCA Cable-Lok Seals. 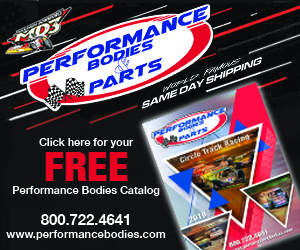 Stock Cars must have an OEM appearing aftermarket plastic nose piece with a minimum eight inch ground clearance and also have specified front and rear spring heights. Hobby Stock nose pieces must have a minimum nine-inch ground clearance. There’s a maximum 31-inch measure­ment from the back of the engine block to the front edge of the GM Metric roof. The Hobby Stock front OEM fire wall may be replaced with a steel fabricated firewall. The front firewall must be verti­cal, 24 to 26 inches tall, and located no farther back than the rear of the oval frame hole. Fire walls must extend to the body. No strut boots or covers, or bump stops are allowed in the Sport Compact class and all engines in that division must use maximum two-inch OD exhaust pipes. 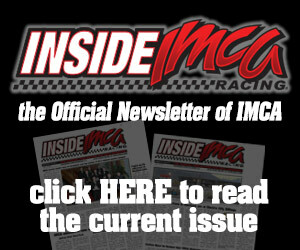 Rules for all six divisions are posted on the IMCA website. 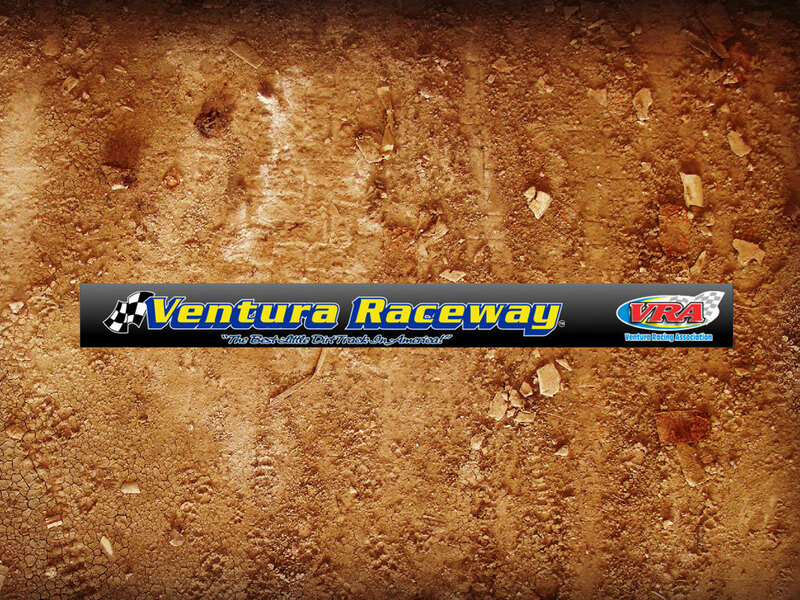 IMCA Late Model rules will be announced later this month. IMCA RaceSaver Sprint Car rules for 2019 are also to be announced.